We are the leading manufacturers, suppliers and traders of Gravy Machines in Coimbatore, Chennai, Tamilnadu, India. 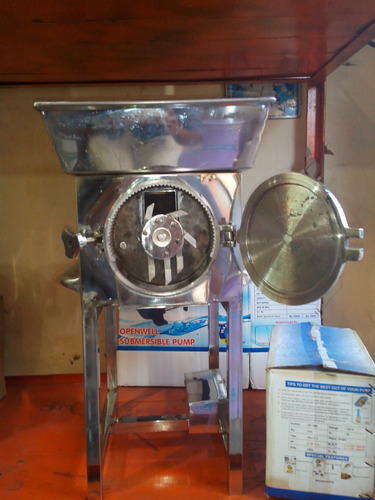 Used for the purpose of slicing potato into even pieces, this Gravy Machines is highly praised. Manufactured using quality raw materials, the offered product is quite sturdy and durable. Its high efficiency and easy to use nature, makes the product quite demanded. In addition, we offer this product to our clients at a price which is quite reasonable. We, also offer this machine to our clients in several specifications.